Return Economy Class Air Ticket, Airport Taxes as on October. 2018 UK Visa as on October 2018 Overseas Medical Policy up to the age of 59 years. 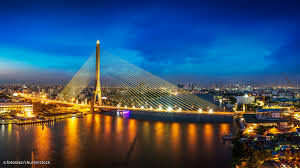 A supplement will be charged from the passengers over the age of 59 years Accommodation at the Hotels mentioned or similar on twin sharing basis Meals as per itinerary All transfers and sightseeing as per itinerary by deluxe coach Tips to Coach Driver Services of Tour Manager or Local Representative. 1 Days (LONDON) Upon arrival after immigration and customs check, meet our tour manager outside of custom area, who will take you to Indian restaurant for delicious Indian dinner. Followed by transfer to the hotel for check in. Overnight stay at the hotel. 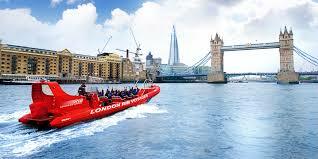 2 Days (LONDON CITY TOUR) After continental breakfast, we start our guided city tour of London & see Big Ben, Trafalgar Square where you can see the hustle & bustle of the visitors from all over the world, The Icon of London Tower Bridge is famous as the Landmark of London. Driving through the famous Piccadilly Circus we pass River Thames, which is known as the heart of London, St. Paul's Cathedral that is another landmark of London. After London city tour you can choose to explore famous shopping belt at Oxford Street with world fame Brands and paper your soul to try a deal at Marks & Spencer, Primark, Disney Store, Topshop, H & M, KIKO, last but not the least Harrods to name a few. By the end of the day you will be transferred to an Indian Restaurant for the Dinner. Overnight stay at the hotel in London. 3 Days (SWAMI NARAYAN TEMPLE - CHANGE OF GUARDS) Today after breakfast, transfer to BAPS Bochasanwasi Shri Akshar Purushottam Swaminarayan Sanstha Swami Narayan Temple in Neasden, London. 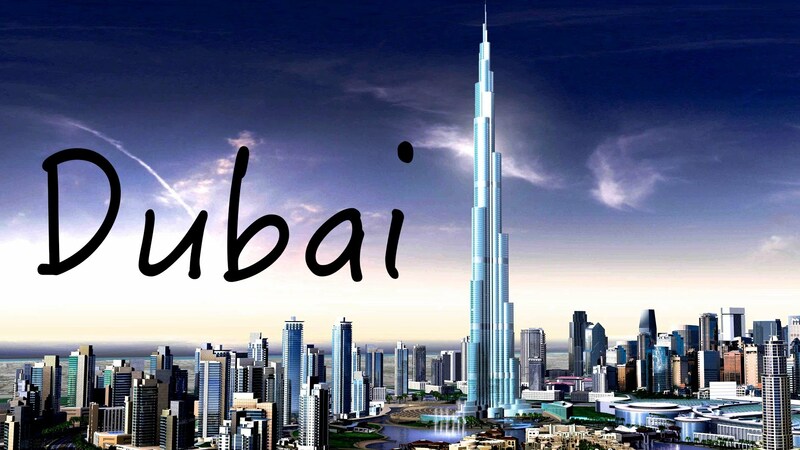 It is built entirely using traditional methods and materials, and inaugurated in 1995. 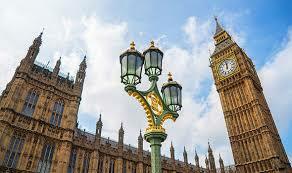 It is titled as Britains first authentic Hindu Temple. Later transfer to Buckingham Palace to see the change of guards ceremony if operational. 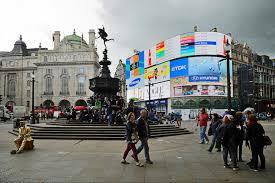 In the afternoon transfer to Trafalgar Square and you can explore more of London city on own, Return back to hotel. Overnight stay at the hotel in London. 4 Days (PARIS) Today after continental breakfast, transfer to Dover Port to board the ferry. The shortest sea English Chanel crossing 90 minutes journeys from Dover to Calais. Upon arrival at Calais, after custom, transfer to the glamorous capital of the world Paris known for fashion, art museums, world famous romantic avenues, beautiful monuments and exciting cabarets. Transfer to Indian Restaurant for dinner followed by transfer to your hotel. If time permit, we will have a short panoramic tour of Paris. Enjoy the nightlife of Paris. 5 Days (EIFFEL TOWER, CITY TOUR AND ROMANTIC RIVER SEINE CRUISE (EVENING)) Today after breakfast, transfer to visit the main landmark of Europe Eiffel Tower 2nd Level. The grand view of Paris from the Eiffel tower is really marvelous & worth capturing in the camera. After coming down from the Eiffel tower, we start panoramic guided city tour of fashion capital of the world Paris with English Speaking Guide who will show you Louvre Museum Outside visit & Glass Pyramid, Notre Dame, Opera Garnier, Arc de Triomphe, Champ Elysees, Alexander Bridge, Concords Square, Invalided and much more. Later we will take you to Bateaux Mouches to discover more of Paris by Romantic River Seine Cruise followed by visit to Fragonard Perfume Museum where you can discover a wonderful collection of perfumery objects that take you traveling thru the ages. We will be having guided tour in that prestigious museum followed by transfer to Indian restaurant. After Dinner transfer to hotel & overnight in Paris. 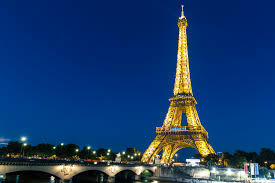 6 Days (PARIS) Today after continental breakfast, the day is free to explore Paris on your own. Today you have full of opportunity to enjoy day in Paris on your own. 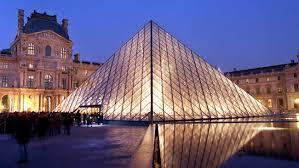 You can choose to visit Louvre Museum to admire well known Monalisa painting or Versailles Palace the royal residence of France from 1682 under Louis XIV until the start of the French Revolution in 1789 under Louis XVI.You can also choose to visit Notre Dame Cathedral The Birth Place of Paris. 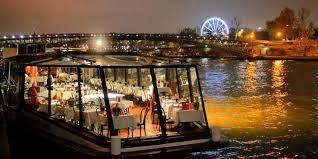 Sit relax watching ferries passes by have a romantic toast on the banks of river Seine Or visit the most famous fashion street of Paris Rue Du Ravioli. You can also visit the biggest branded shopping complex of Paris Gallery Lafayette and discover the worlds of Fashion, Accessories, Home, Food & Drink and many others. 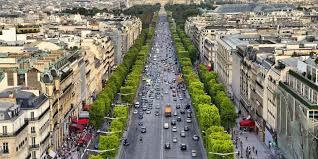 Still got time visit the Famous world most romantic Avenue Champ Elysees. 7 Days (PARIS - SWITZERLAND) Today after breakfast, Sit back and relax, we drive to Switzerland, via Lyon Dijon and Cross the border from Basel. We will arrive Zurich Or Engelberg by late evening. Upon arrival transfer to Indian restaurant followed by transfer to your hotel in Zurich for Overnight stay. 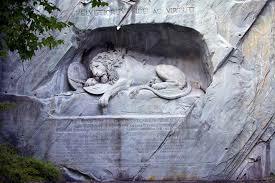 8 Days (LUCERNE SIGHTSEEING) Today after breakfast, we drive to Lucerne on arrival first we visit Lion Monument It commemorates the Swiss Guards who were massacred in 1792 during the French Revolution followed by transfer to Lucerne Old Town where you can visit Chapel Bridge a covered wooden footbridge spanning diagonally across the Reuss in the city of Lucerne or enjoy motor boating in the lake on your own & enjoy the whole scenic panorama with impressive mountains in Central Switzerland Lucerne is the perfect getaway to Central Switzerland. 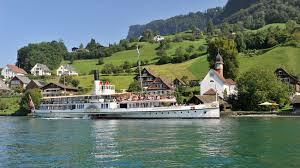 Lucerne is famous for shopping Cuckoo Clocks, Cow Bells, Swiss Knife, Wrist watch or Chocolates or many more activities to do in a span of day. 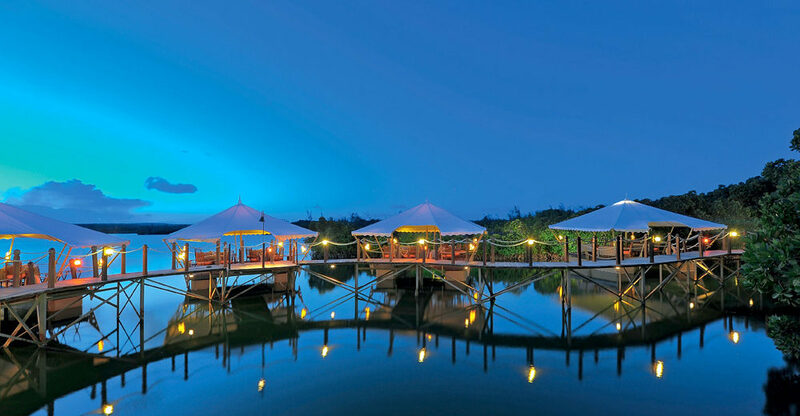 Time is free to shop souvenirs for friends & relatives or to enjoy the beautiful lakeside full of swans. The town is a destination for many natural beauty lovers to admire blue sky with snowy White Mountains with lush green tree sides. Later transfer to Indian restaurant followed by transfer to Zurich Engelberg for overnight stay. The time of Lucerne city tour will be informed by Tour Manager on this day morning. 9 Days (INTERLAKEN SIGHTSEEING) Today after breakfast, the day is free to explore the most beautiful city of Europe. Admire the beauty of nature in the lap of snow peaks. Transfer to another beautiful city Interlaken. 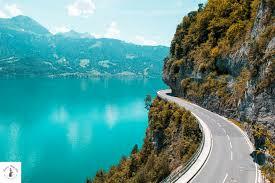 Interlaken lies in the Bernese Oberland on an alluvial plain, between Lake Thun and Lake Brienz. The vacation destination, which is presided over by the three mighty mountains, Eiger, Monch and Jungfrau, is the starting point for numerous activities. Once transfer to Interlaken, you are free to explore this wonderful town on your own or enjoy shopping at the Interlaken try your luck at Kursaal Casino or adventurous sports like Para Gliding on your own. Late evening transfer for delicious Indian dinner Overnight stay at the hotel in Switzerland. 10 Days (ZURICH ENGELBERG) Today after continental breakfast, time free till transfer to airport for your flight to India with beautiful memories of your tour. 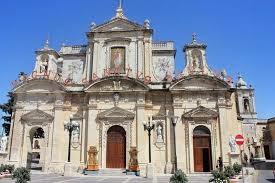 Its time to share your experience of Europe tour with your friends. We look forward to serve you again for your next holiday tour. We would love to have your feedback to keep us encouraged to put our best foot forward to provide amazing holiday experiences to our client.